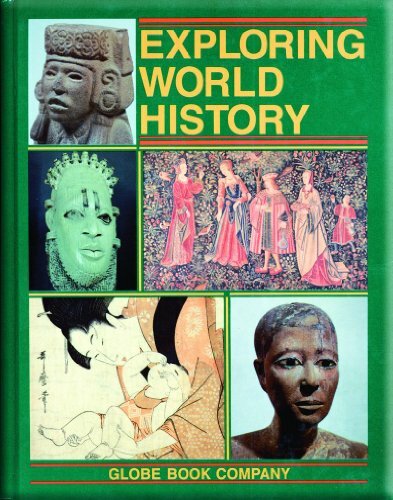 Exploring World History Workbook was written by John O'Connor and Sol Holt. 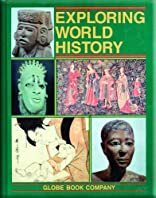 Exploring World History Workbook was published by Chilton Book Company. About Sol Holt (Author) : Sol Holt is a published author of young adult books. Published credits of Sol Holt include Exploring World History.